Hi! 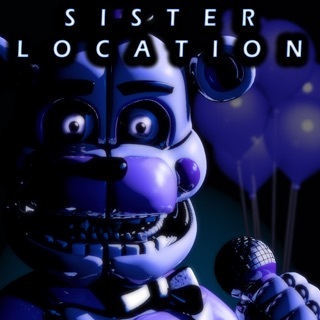 I am a big fan of fnaf so I decided to get this game. Here are reviews about night 1-4. The reason I’m not reviewing night 5 is because I don’t have a clue on how to get to it! I'm on night five so I know a ton! Night1: not much to do, but! You can die. So be careful! 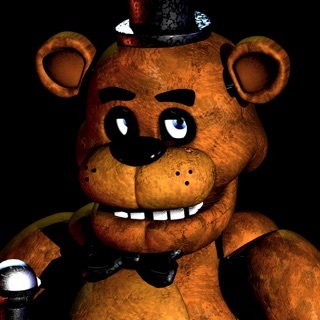 Most active I would say is Toy Freddy, because at first, when I had no idea on how to play he killed me twice! Toy Bonnie is tricky too but There's a way to make all of them go away ( but the puppet ) put the mask on ( the red button ) wait 5 or 4 seconds and take it off. ( or if there in the office put it on immediately! ) The Puppet you need to wind up the music box. Amazing Game, Way Too Easy! Ok, so this is definitely in my top 3 favorite FNaF Games (1. 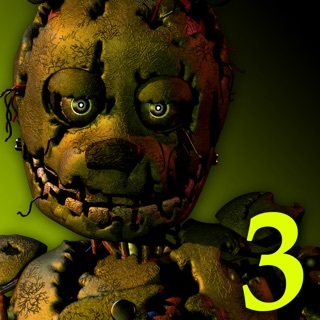 FNaF 3, 2. FNaF Sister Location, 3. 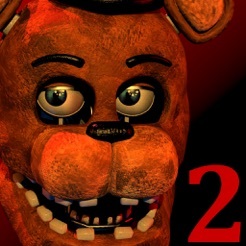 FNaF 2)! 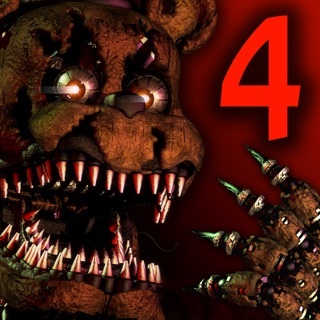 It has super good graphics, jumpscares that are scary but not over-the-top like FNaF 4, AMAZING gameplay mechanics, and I love how there’s a certain process to get rid of each animatronic. However, it’s just a bit too easy. I got past nights 3 and 4 on my first try. (Currently on night 5)[EDIT: Night 6!] I feel like the ways to get rid of the animatronics should be more complex instead of just using the mask for a certain time to make it more immersive and challenging. Also, Mangle and Foxy are a little too active. Five seconds after I get rid of Foxy, guess what? 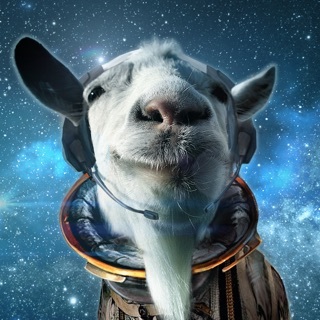 He’s there again! 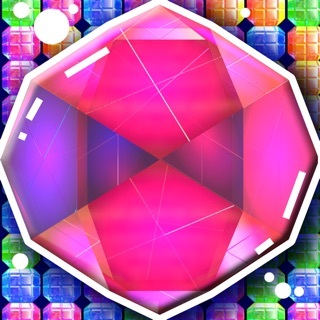 Also, I understand that Scott cut out a lot of mechanics from the PC version because it’s, well, on mobile. But it would be nice to at least have some mechanics and part of the jumpscare animations on higher end divides such as the iPhone X or iPad Pro. 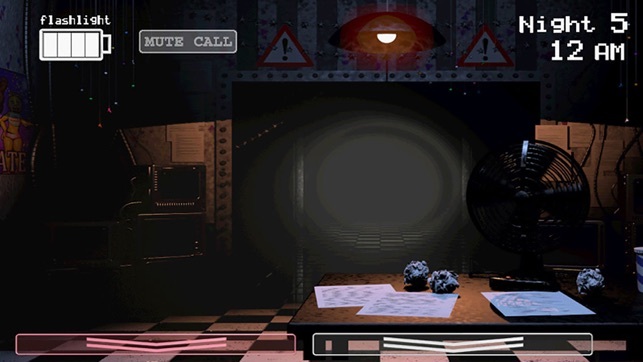 Like at least add the thing where Toy Bonnie will move around your office in front of your mask! 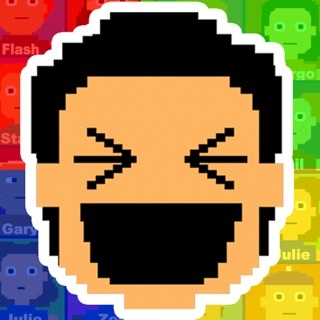 Other than that though, it’s a great game! Good luck, Scott!